Honeywell is a leading US based MNC company that produces a variety of commercial and consumer products related engineering services and aerospace segment. 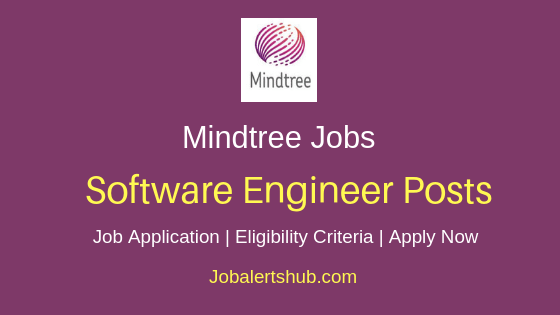 Through Honeywell Buyer Freshers Jobs 2018 Bangalore job announcement, the Fortune 500 company is looking for aspirant who completed graduation and posses required specific skills. 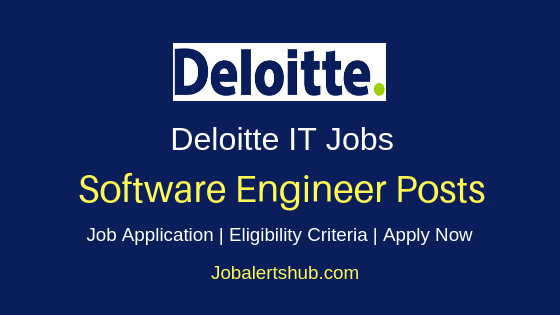 Applicant should have good knowledge of purchasing system and better communication skills to be eligible to apply. 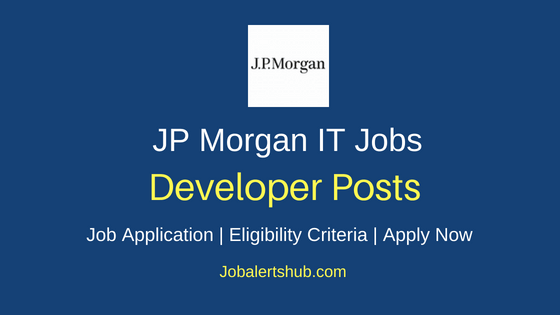 Selected candidate for the Buyer job should be willing to work in Bangalore. 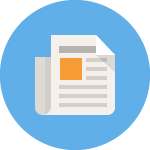 As a Buyer, appointed person will be will be responsible for delivering tactical activities of purchasing goods and services off of defined contracts with stated terms and conditions. 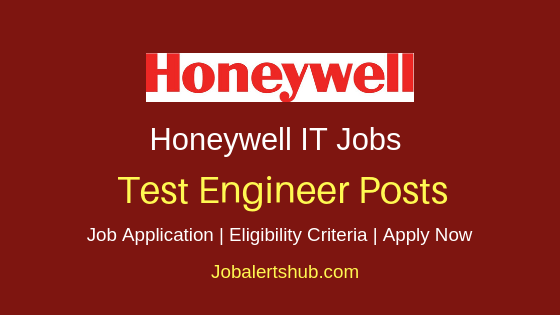 Interested candidates should go through job details provided in online Honeywell online job application link, and apply through online mode. - Knowledge of purchasing system. 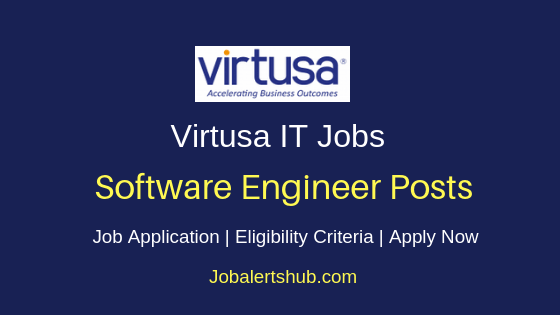 - Good communication and negotiation skills. 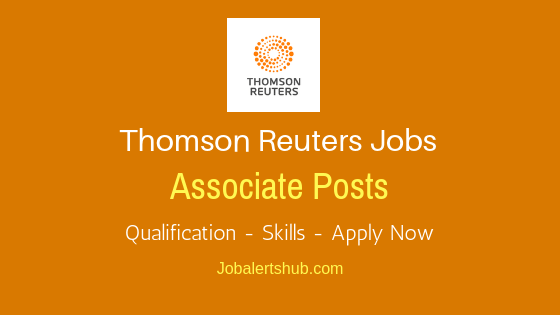 Apply Now: Latest Thomas Reuters 2018 Freshers Jobs For Developer & Analyst Posts. 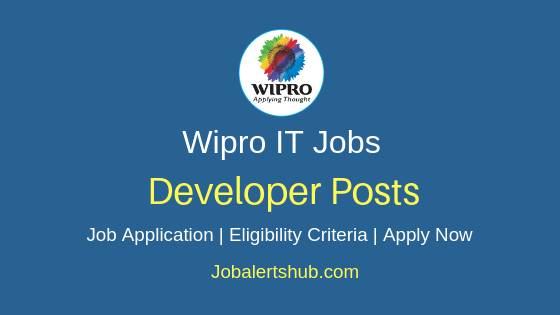 Apply Now: Latest Wipro 2018 Freshers Jobs For Java Developer & Other Posts. 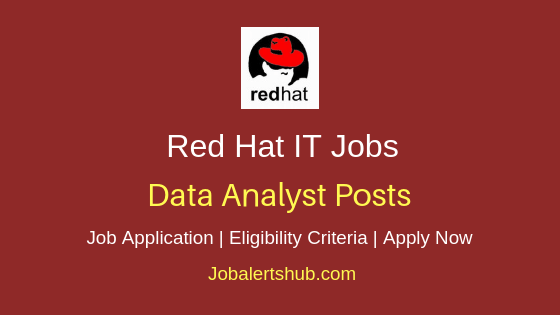 And apply for the job through online mode by registering initially with Honeywell Careers portal and apply for the job through online mode by using below link.